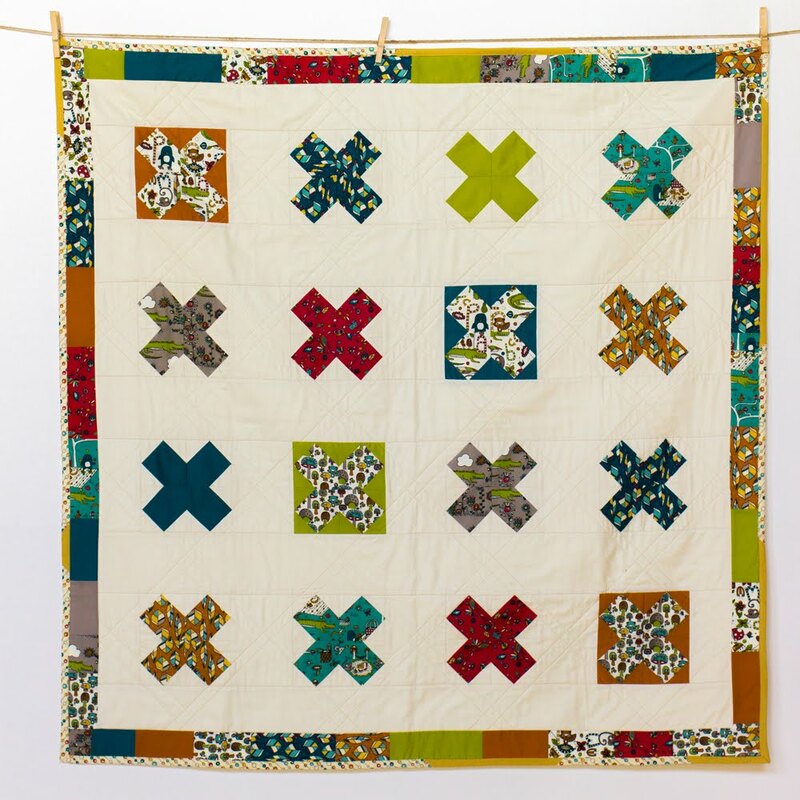 I'm using bright and bold colors in my quilts! I think it has made want to use my happy colors (brights) now. We all seem to be using bright colours! I have been trying to complete as many things as I can. My spring is packed with activity and I am afraid crafting will take a small pause. 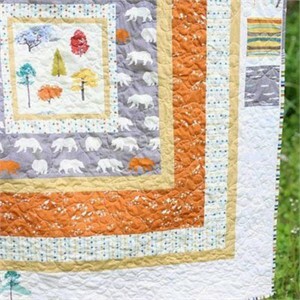 I've been in mood to quilt more now that it's spring and the craziness of life has calmed down! 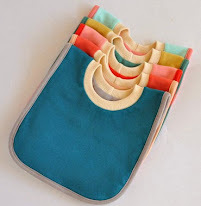 spring inspires me to make totes and bags to carry with me for a sunny day out ! I've been busy crocheting Easter Bunnies - Spring is definitely here! I wanna use all spring colors! 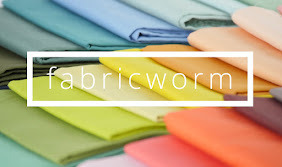 And buy fabrics that are fresh and light. Spring has inspired me to make cute little dresses out of pastels and brights! Isn't it lovely spring is here at last! Definitely inspired to organize myself and conquer all these un-finished projects! Spring being late has inspored me to use brights in my quilts to bring Spring inside even though it doesn't appear to have arrived outside. I'm looking closer at linear prints, and softer colors! 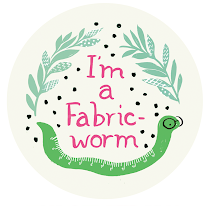 I'm already subscribing to FabricWorm's newsletter! Oh Spring - wonderful flowers inspire such colors - in soft pastels to bright and bold. 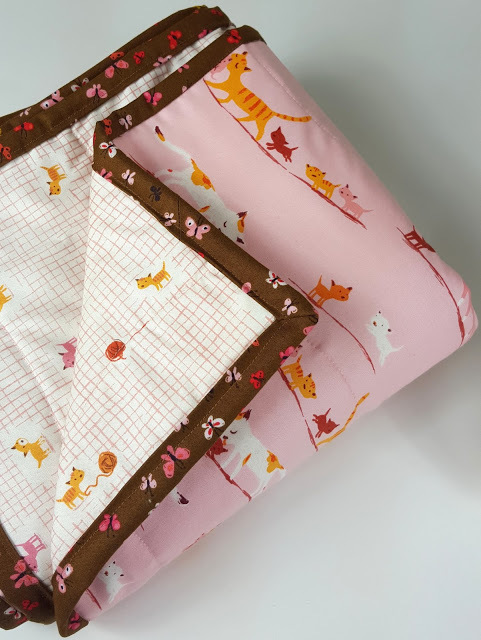 I love the spring colors and they are perfect for baby quilts. Thanks for the giveaway! Spring ... it's all muddy and dark outside, still have snow melting. It's just made me feel behind on my sewing orders... HA! I'm using bright colors to get rid of the dull dromes. Spring means golf season, which means I'm back at work, which sadly means my crafting has come to a trickle! I get the newsletter. Would love to have some Ghastlie fun! Spring has affected my appreciation and use of color. I'm going lighter and brighter. I am using fresh and lively colours that get your attention!! I already get the newsletter - thanks! 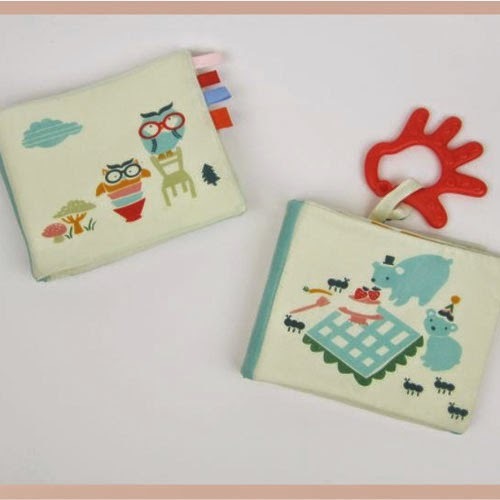 I love this fabric series!!! The spring hasn't quite hit this far up North, but I made some St Pattys shamrocks and some felt Easter peeps in the meantime. How much do I love The Ghastlies!! Spring is all about fresh air and colour for me-lots of green and yellow and white. Thanks for a great giveaway. 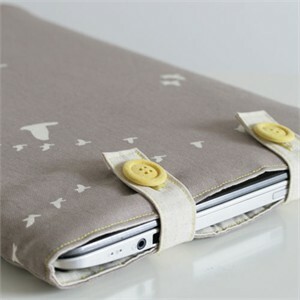 Its effected it by slowing the sewing down! I'm wanting to be outside all the time! I'm sure once the 100 degree Texas days start though I'll be back to the machine! While I'm weeding, I'm always thinking about my crafts! I have found that spring has inspired me to create things that are brighter and fun. Love the new line with the sneakers. I am on the newsletter list. Thanks. Haven't really started sewing with springy colors yet. But I do have a 4 year old granddaughter wanting a pink and yellow quilt soon so I am looking at flowers and fun stuff like that. Love the ghastlies. Thanks. I've been crafting a bit less because I feel inspired to organize the house from top to bottom first. I'm definitely using more floral patterns. I pick flowers print fabrics into my quilt design. 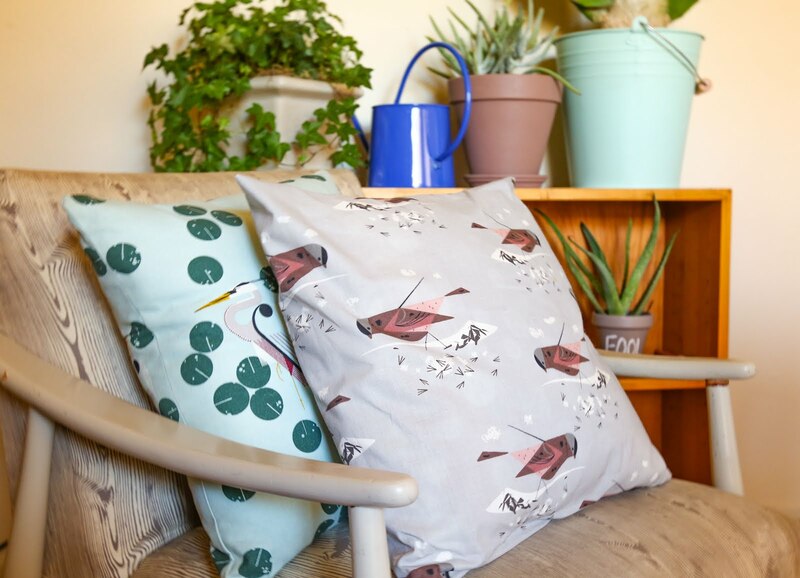 Spring weather is making me want to make some new "springy" home decor for my living room. As well as get my stuff organized!!!! I'm on your newsletterlist. Thanks for the giveaway! Joined the mailing list. 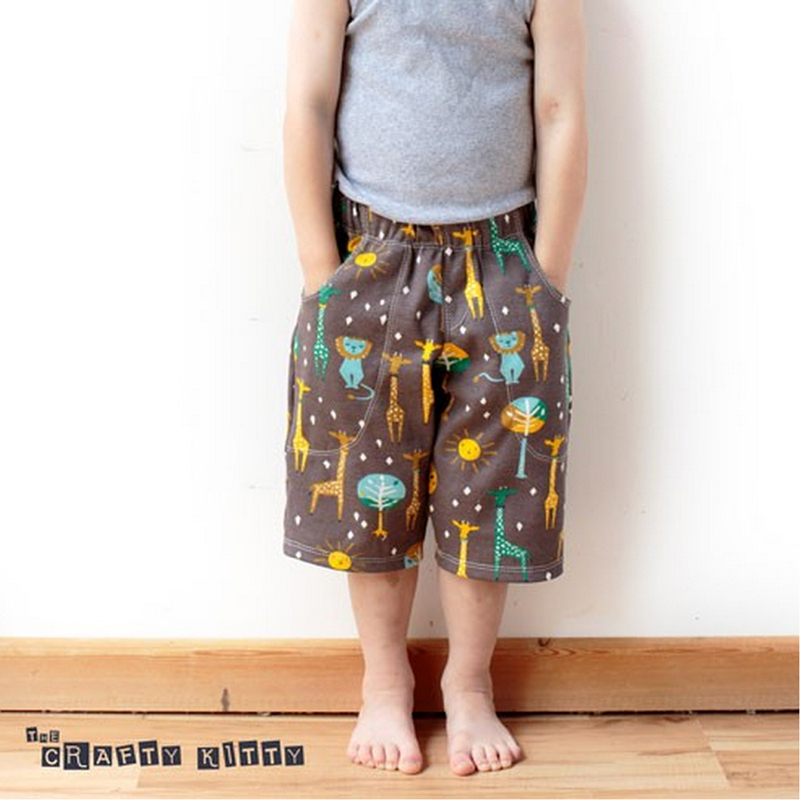 I hope I win, The Ghastlies is my favourite fabric line and I am currently building my stash! spring- i've made easter baskets/bags for our easter egg hunt! I'm wanting to use more yellows. I think because of all the daffodils I've seen popping up. I hope I win this one. I'm obsessed with this fabric! I'm more attracted to floral prints than I was in winter. I am using up scraps these days. I did buy some new fabrics but am awaiting inspiration. We are heading into Autumn here but the colours I use are bright and colourful to reflect the colours I wish I was seeing. But I love the oranges and the browns of autumn and winter too. We don't get snow here but wonderful thunder storms that turn the skies purple and grey. These are the colours that I think and use when I am trying to sew the season. Oh this is so wonderful! 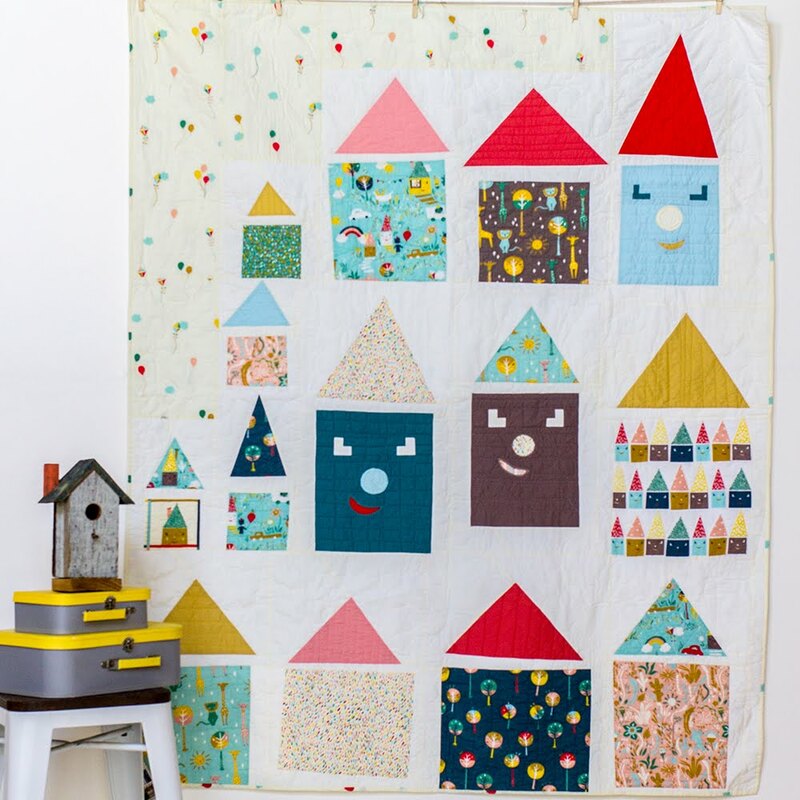 I'm currently inspired to start another String/Crumbs quilt. 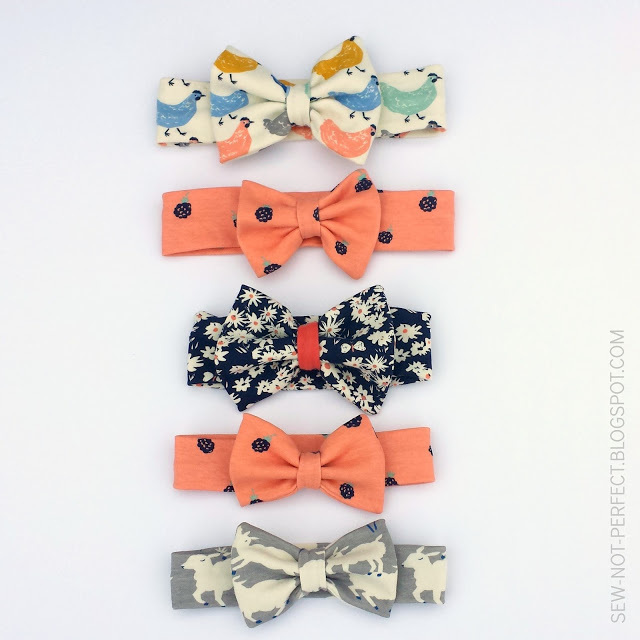 There is so much going on in blogland about these at the moment. Spring has made me fell like sewing, I have renewed energy... I suppose like the flowers blooming. I love this fabric, and have a very wide border print by Alexander Henry of a similar theme, which I bought several years ago. I think these would go together very well. 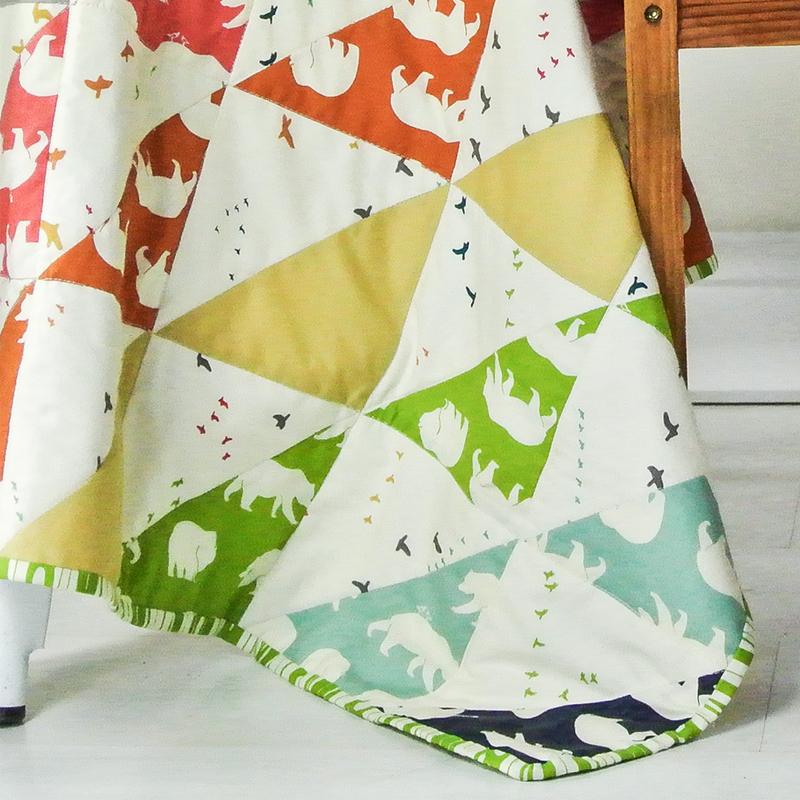 The coming spring has inspired me to use lots of bright colors in my sewing! I am making some baby quilts for my kid's friends who are now married and having kids. I feel so old! I'm finishing the piecing on my king size bed quilt-I want it on my bed by this summer. Spring has inspired me to clean up my sewing room and uncover some forgotten projects - repurposing most of them by injecting them into new projects! 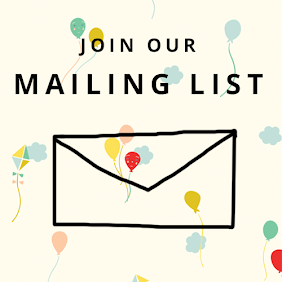 I've joined your mailing list! Thanks! Great giveaway! Spring inspires me to work with bright happy colors! I'm already on your mailing list and receive your newsletter. 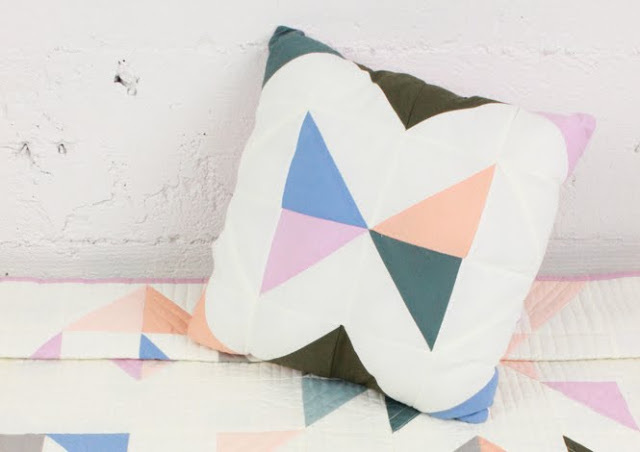 Spring's arrival has inspired me to select and use my "Spring-iest" bed quilts. Now my room is sunny with blooming flowers. I am making Picnic Pads for all the kiddos! Lots more light = lots more energy = inspiration and enthusiasm for quilting! I signed up for the newsletter.. :-) Thanks again! Spring is very early this year and I find myself wanting bright colors, especially dots in my projects. 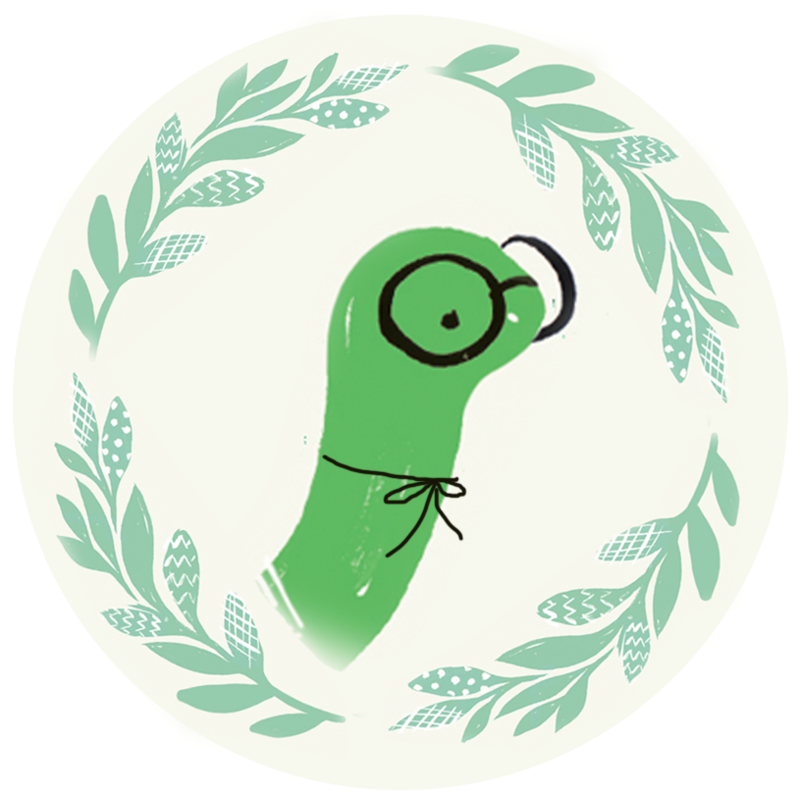 I am a regular subscriber and enjoy your blog. 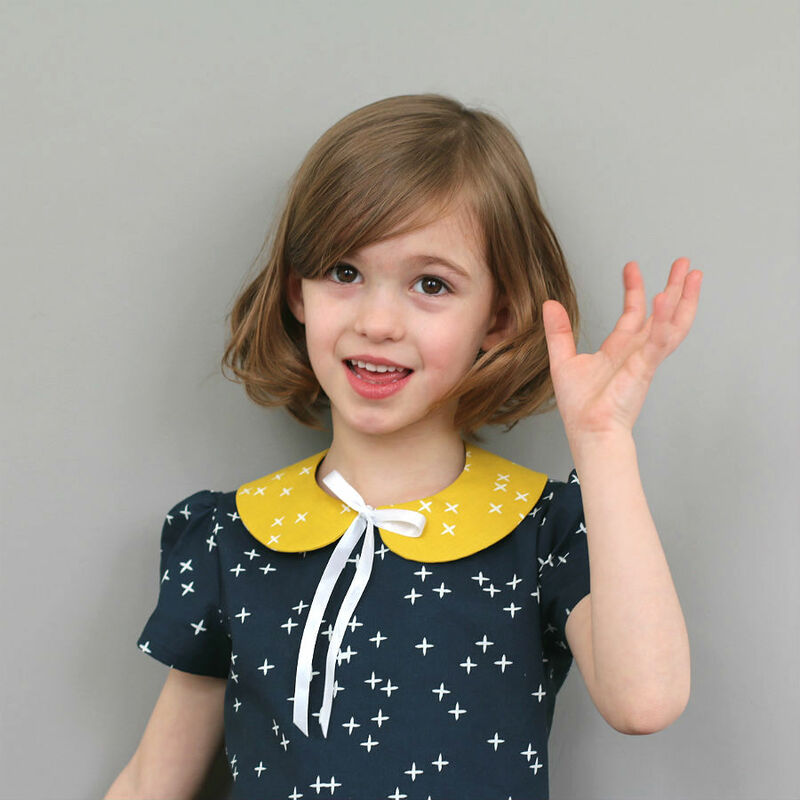 Thank you so much for the chance to win this great fabric! Spring makes me sew more - and accomplish more. It increases my energy. 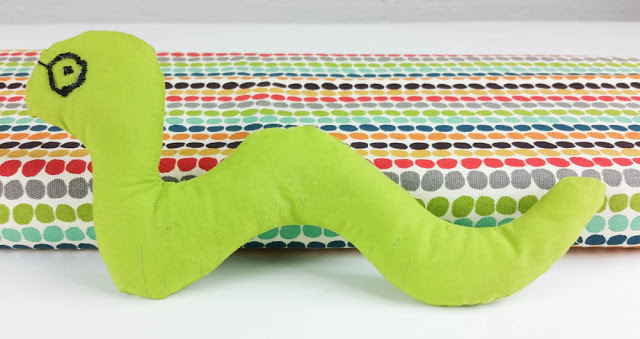 I don't think my colors have changed, but I am using a lot of lime green lately! 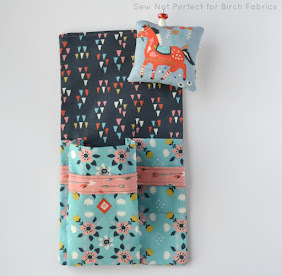 Spring cleaning has got me tidying up my craft area and discovering some languishing fabrics that are making their way to the top of my stash again! All the warm weather & my lilacs starting to bloom has made me start thinking about a new door wreath and cushion covers for my porch furniture. I think I'm going with a purple theme just because of the lilacs. I just brought my sewing machine downstairs too. I love using the bright colors, and I am trying to get a lot done before the weather is too nice! I think I will be crafting more since it's spring. I want to do more flower related projects. spring has inspired me to try new things. I just completed my first dress ever last tuesday. spring has inspired my craft (mostly knitting) in color, using soft almost pastel tones and thinking of making something nice and bright as well! I'm definitely using lots of spring-inspired bright colors! I'm also on your mailing list! I put away some UFO's that I have lost interest in and decided to give my sewing studio a good spring cleaning which I am nearly done with. I have everything so organized adn hopfully I didnt shooot myself in the foot by over-organizing. If I can't find it I'll be ticked off. I adore those Ghastlies! thanks! 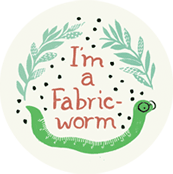 I get the fabricworm newsletter too! I am loving bright colors this spring. Adding lots of pink and greens. 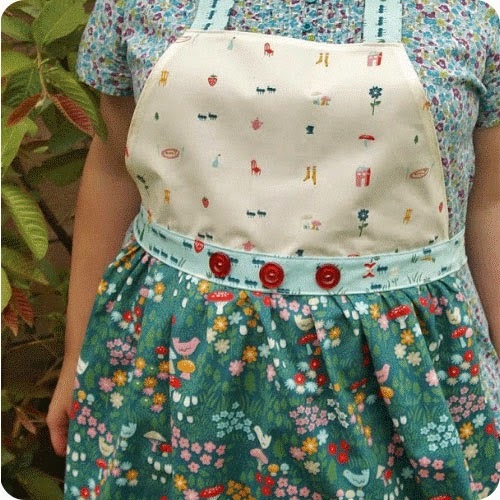 i love all the spring flower fabrics! Pinned my favorite custom bundle! I am subscribed to your list. I love the ghastlies. They make me laugh and I love the designs. Everything bursts into life in Spring....so colours inspire me in my craft. The warm breezes are inspiring me to use lighter, softer colors! I am on your mailing list, thank you! Tweeted about this great contest, thank you! It's Autumn here, but I was inspired recently to make a pretty, breezy top. 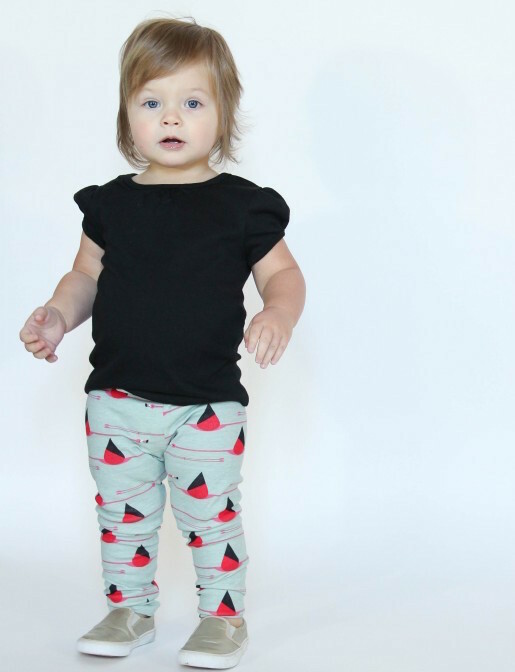 One of my first real tries at make clothes and I love it! This coming spring has left me feeling refreshed and exciting for what's to come. I'm planning several quilts that I'm eager to start on! I don't know if the seasons really effect my fabric choices. I think I'm always drawn to bright fun colors.